When it comes to the durability of your roof, the best way to handle a problem is to prevent one. Preventative measures are taken when you regularly maintain your roof. 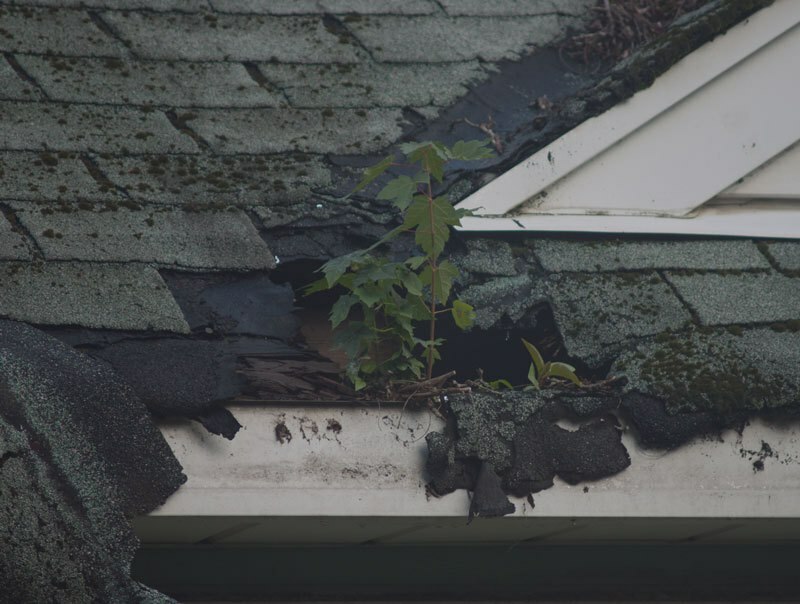 This is primarily done by having professionals frequently check for damages, remove obstructions or buildups from valleys, and clear the gutters often. While these are just a few key practices for roof maintenance, our team dives deeper to ensure your roof is in a healthy condition. At Norwest Roofing, our crew will maintain your roof yearly in order to prevent any future leaks, holes, or other problems that can cause structural damage. When leaves pile up in gutters, water is unable to properly drain; causing it to pool on the roof. If water pools up on the roof, it can seep into the nooks and grooves of your shingles. This can lead to bubbles in the shingles, water leaks in the roof, and longterm structural damage that may require a roof replacement. Keeping up with your roof’s performance and monitoring it for any signs of damage is essential in having a long-lasting home. If your roof goes without proper maintenance for too long, it gives minor repairs time to escalate into major and costly damages. A well maintained roof is a crucial part of any home, as it ensures you will be prepared to handle any weather nature throws your way. Give your roof the attention it requires, and it can be the difference that saves you thousands in the long run. Maintaining your roof is important to the overall structure of your home. 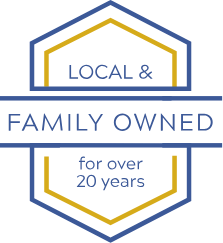 When it comes to roof maintenance, don’t waste time or money—get it done right the first time with Norwest Roofing. 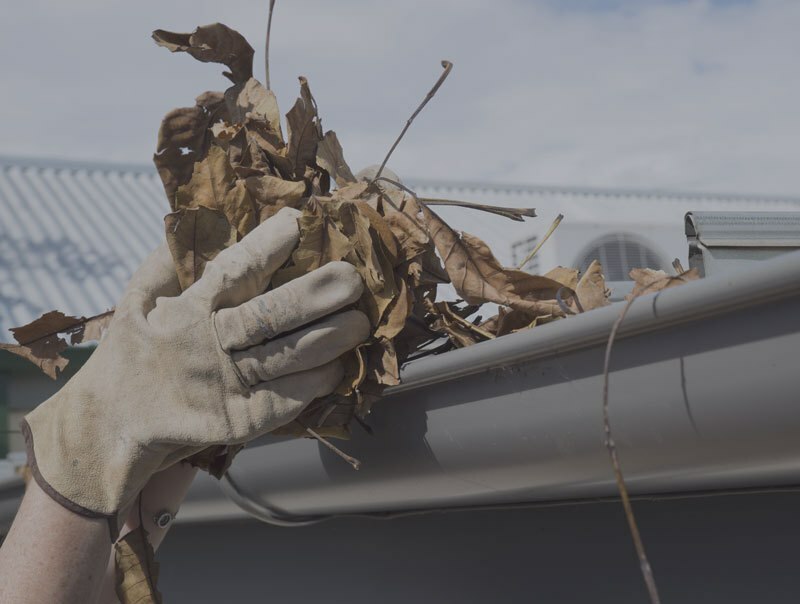 Whether you need your gutters cleaned and realigned or your roof cleared and resealed, we’ve got you covered.